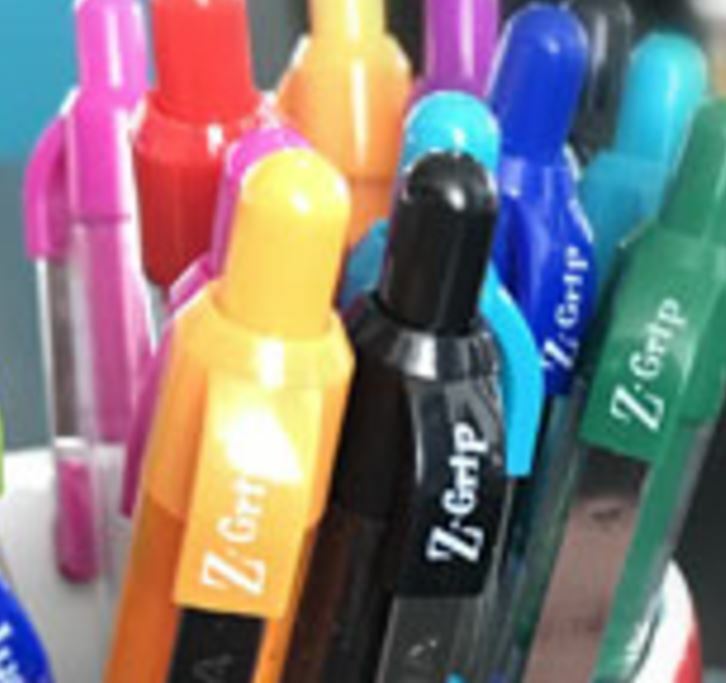 Fill out the short form here to get a free Z-Grip ballpoint pen. Free Mini Notebook & Pencils @Kmart!! 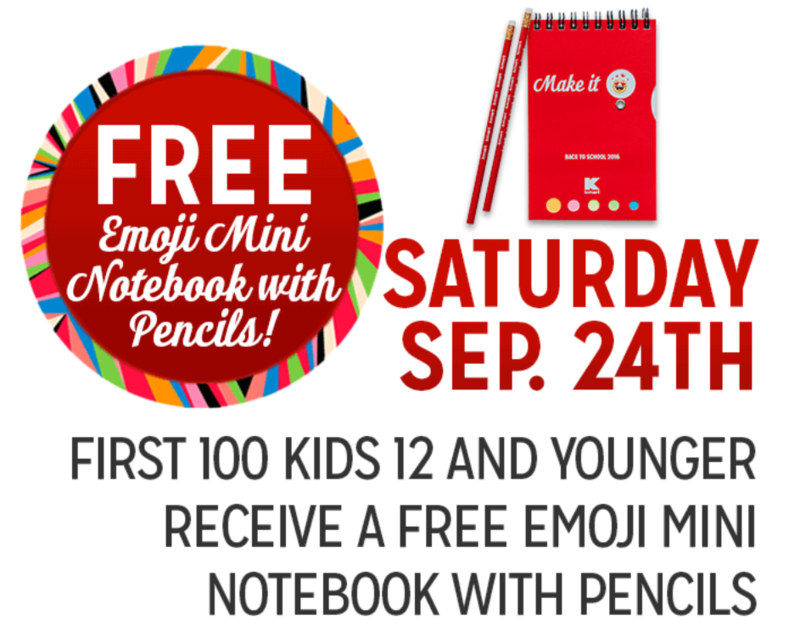 Next Saturday, September 24th 2016, Kmart is offering a FREE emoji mini notebook & pencils to children aged 12 & under. Children must be present, so just bring your kids to any Kmart store so they can pick up their goodies. This offer is limited to the first 100 children and no purchase required. Free MLB.TV Premium Subscription For Students!! 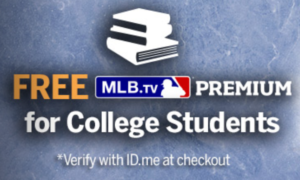 Right now students can get a FREE premium subscription to MLB.TV! MLB.TV Premium delivers everything you have come to expect plus all new exclusive features launching for the 2016 regular season, including: a free subscription to At Bat Premium, the #1 selling sports app in the App Store ($19.99 value), and the best picture quality ever (60 frames per second) for supported devices. Other features include choice of home or away broadcasts, live game DVR, multi-game viewing, and more. Even if you aren’t a student, right now you can grab a full year subscription on the same page for just $24.95 – the regular price is $109.99 a year. 2015 Sales Tax Holiday List!! 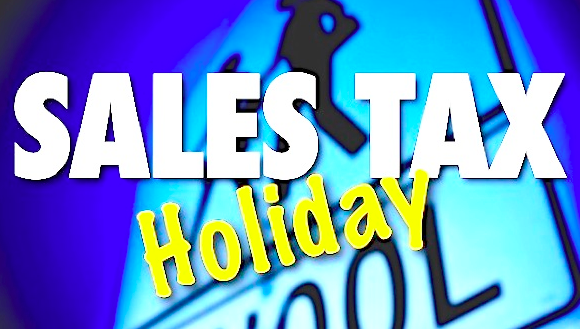 Go HERE for the official 2015 list of Sales Tax Holidays! There are still a few dates left for 2015. If your state is not listed, legislation has not been approved authorizing a Sales Tax Holiday. Contact your state legislator for more information. 5lbs Free Paper Shredding @ Office Depot!! Instantly print THIS COUPON and take it into your local Office Depot prior to 4/16/13 to get 5 FREE pounds of paper shredding! 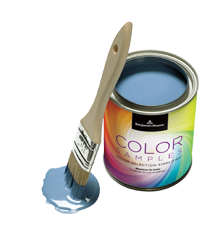 Free Pint of Benjamin Moore Paint!! 1) Text CARPET to 44144 to get a code for a FREE pint of Benjamin Moore paint! 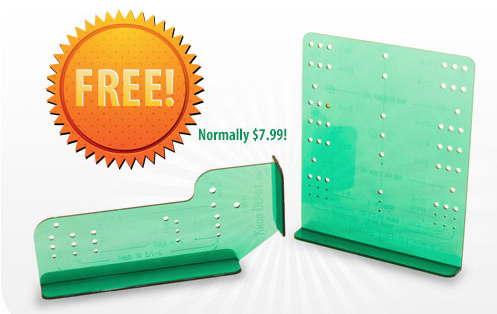 4) Enter your code at the end of the check out process to make your order completely FREE! 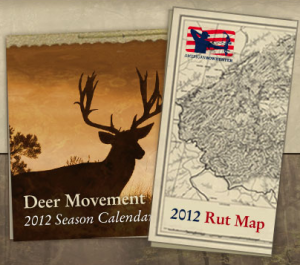 Free Deer Movement Calendar & Rut Map!! 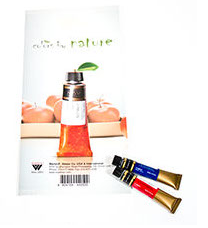 Go HERE to get a FREE deer calendar and rut map! Free News DVD For Teachers From ABC!! Click HERE and follow the instructions to get your FREE news DVDs! 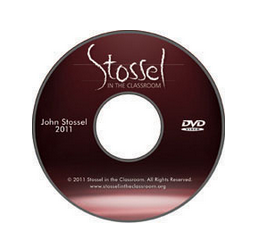 Teachers can get up to two DVDs FREE! The DVDs cover many different unique topics you can read about HERE and HERE.